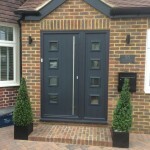 Create a dramatic yet secure entrance to your home in New Malden or Coombe Hill. 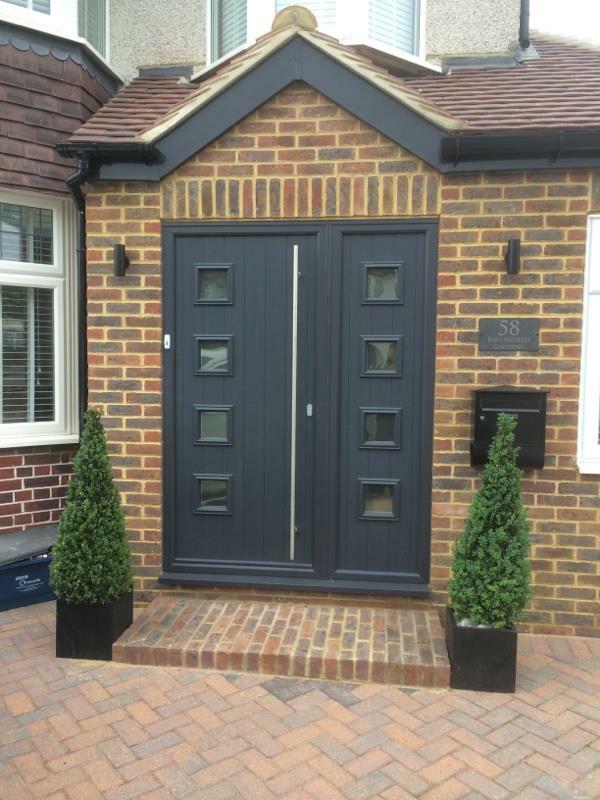 First impressions count, which is why we supply only the best quality doors to homes and businesses in London, Surrey and the nearby areas. 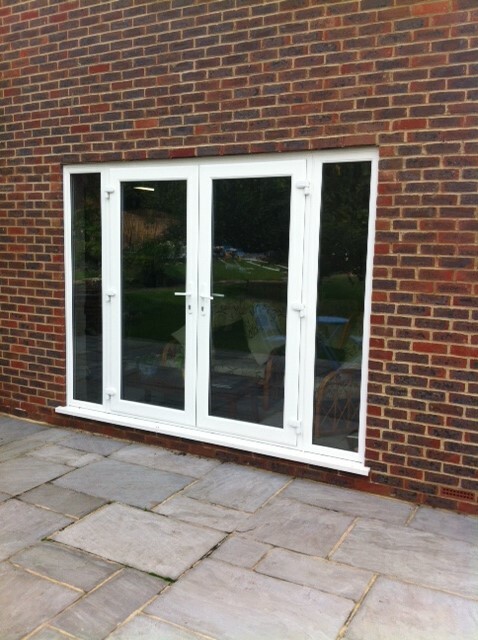 More than enhanced aesthetic appeal, our doors will help to reduce noise, enhance heating performance and give you considerable extra security. Our extensive range of composite doors will enhance any property, from period, character homes, through to contemporary houses and flats. 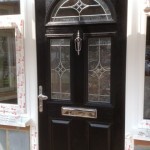 Composite doors mimic the look and feel of wooden doors but offer all the energy efficiency, weather resistance and durability of more modern materials. They are fully functional and extremely resistant to intruders. Quality manufacturing and the best raw materials ensure that your doors will go on performing – and looking good – for many years to come. 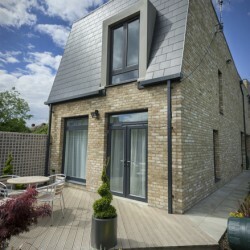 Merton Windows and Doors is a friendly and family-run company and we have been supplying windows and doors for many years. 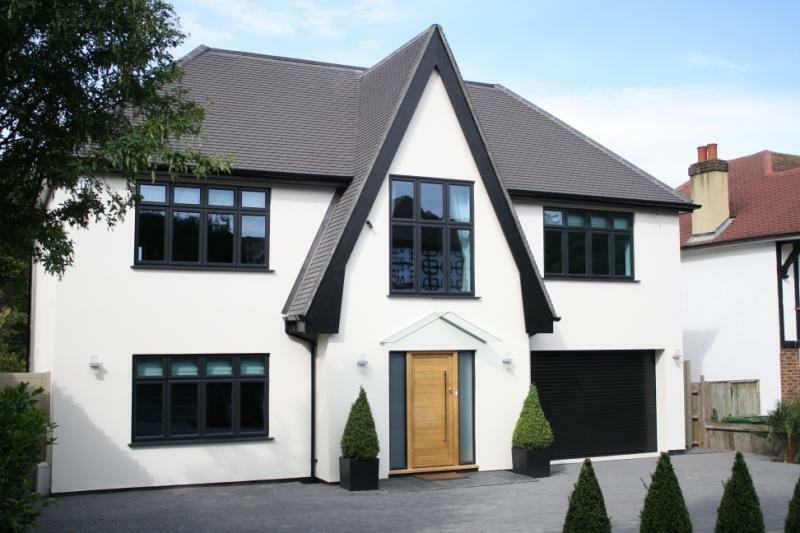 Our doors are manufactured to the highest calibre and have been thoroughly tested, so you know they will provide excellent sound and thermal insulation. We aim for 100 per cent customer satisfaction, so can help you make decisions about the right doors for you and take time to understand exactly what you are looking for, so we can supply and fit the perfect product. 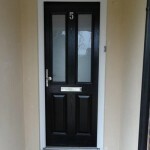 We are always happy to offer you a free, no-obligation quote for the supply and installation of composite doors, or any of our other doors, so please call us on 020 8452 2233. 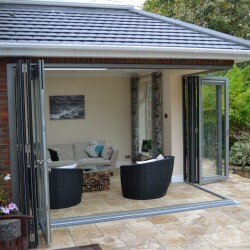 Patio doors can be used when a space inside or outside your home is restricted and can give an idyllic and uninterrupted view of your garden. With such a large expanse of glass, a patio door gives a feeling of light, air and space, so you can simply slide them open and let the light stream in. 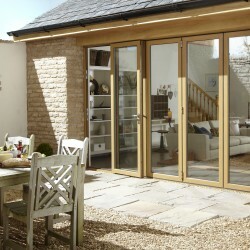 Patio doors are a space efficient alternative to more traditional French doors, with wide views, practical application and contemporary styling. 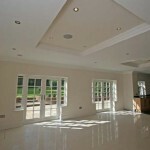 Looking for a porch in New Malden? Call Merton Windows and Doors! A porch makes an attractive entrance to any home and will also bring functional benefits, protecting your home from the elements, reducing wear and tear and increasing space. 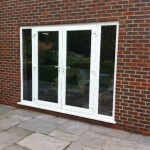 A porch will also keep your home warmer by creating a further barrier to the outside. 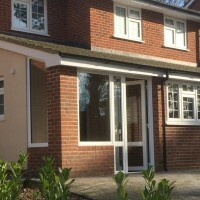 Read our blog on why to fit a porch to your property. For new composite doors, bifold doors, patio doors and other double glazing in New Malden, please call our trusted doors company today! We are always happy to discuss your needs and offer free no-obligation estimates for any work, so please call us now on 020 8542 2233, email [email protected] or fill in an online contact form and we will call you back as soon as possible.